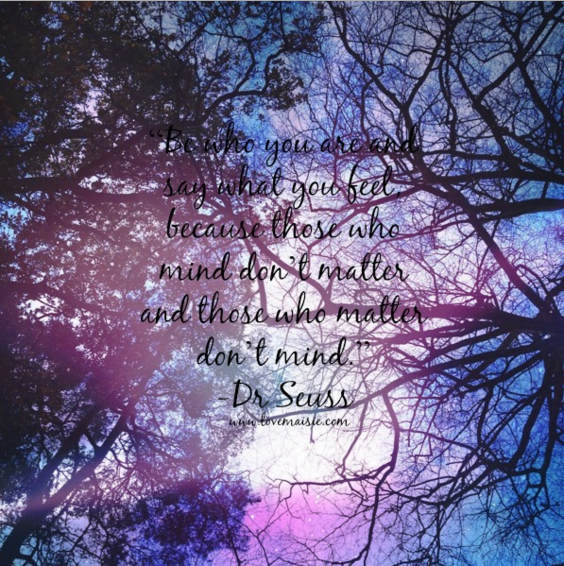 This is probably one of my favourite quote’s of all time, I thought i’d already posted a quote of the week with this infamous Dr Seuss one, but apparently not! There really isn’t much to say about this as it expresses the message perfectly, just remember to always be true to yourself and be the person that you want to be and do what makes you happy. I hope everyone’s had a lovely weekend and are ready to kick this week in the arse! Happy Monday! Hello lovely I just found your blog from the #GirlGang chat! I really like your blog design! I recently bought a Pipdig design and I think they're amazing! This quote is really lovely and definitely something we all need to remember! I always think if someone really loves you/cares about you they will want you to be happy whatever decisions you make. Eeeep yay, hello fellow Girl Gang'er'! Thank you! I adore how clean his designs are! I'm looking at changing my theme up a bit and I know i'll deffo get another of his! I'm glad you think so, it's nice to know that other people agree with this too! I post quote's every Monday to try and spread a bit of positivity in the world!